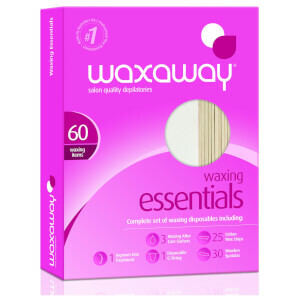 Waxaway is a salon quality waxing range suitable for home use made by Caronlab Australia Pty Ltd - Australia’s leading professional salon wax manufacturer. 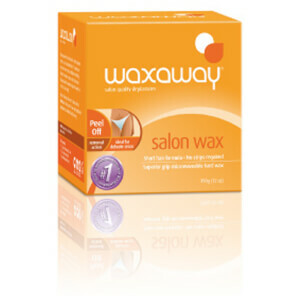 The brand was started over 25 years ago by a professional beauty therapist. 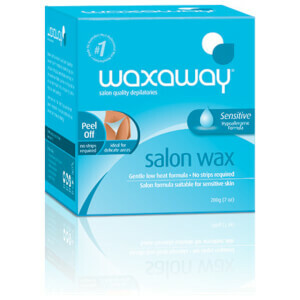 Buy Waxaway by Caron wax online today and save. 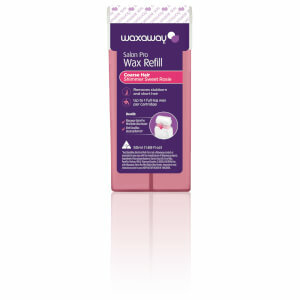 Professional fully trained beauty therapists are available to answer any questions that you may have and give reliable professional advice. 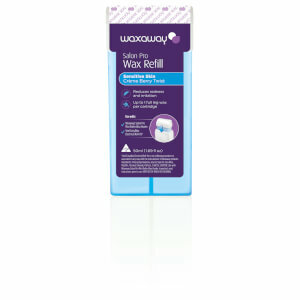 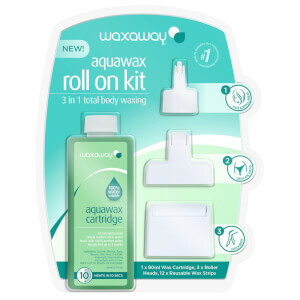 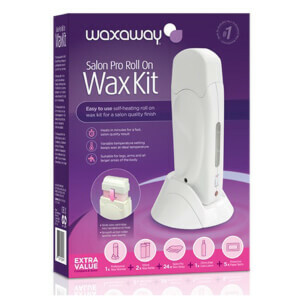 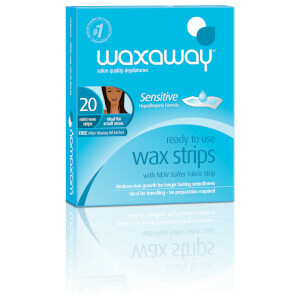 Waxaway offers a complete range of easy to use hair removal products for that perfect hair free finish. 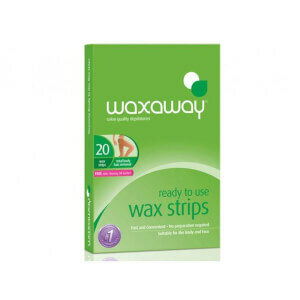 With both microwaveable and professional heater use waxes, as well as pre and post care, all your waxing needs are covered. 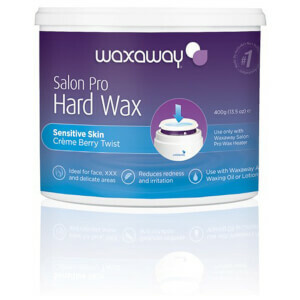 The bestselling Waxaway wax is the Waxaway Salon Pro Crème Berry Twist 400g. 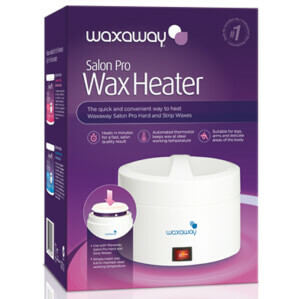 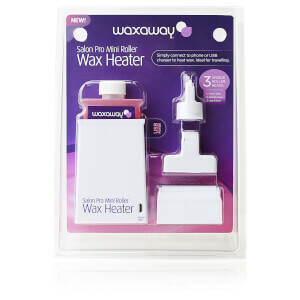 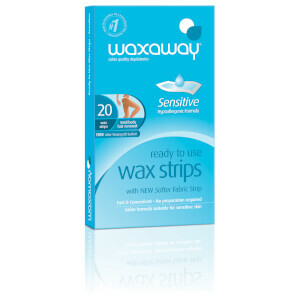 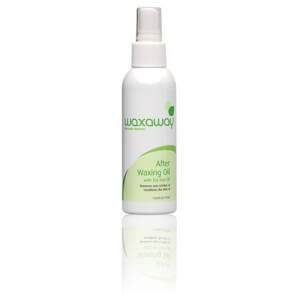 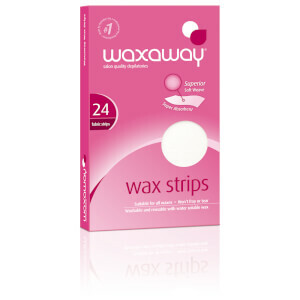 Designed to be used in the Waxaway heater it has an extremely flexible formula that contains titanium dioxide, a common ingredient for reducing redness post wax. 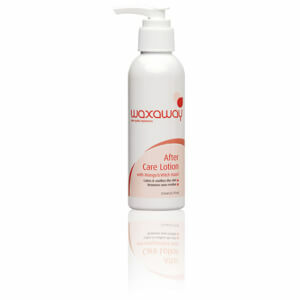 It is suitable for sensitive areas of the face, body, as well as bikini line. 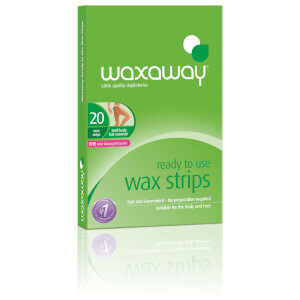 As it is a hard wax, no strips are required. 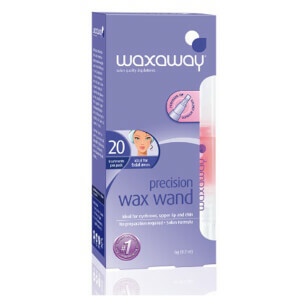 For best application, leave to go ‘tacky’ and then remove in the direction of hair growth with the fingertips.